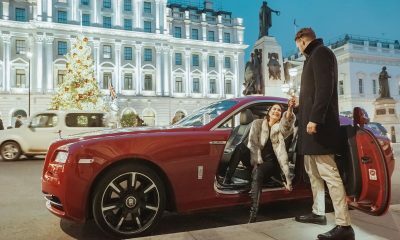 AZ Luxe provides the finest, most renowned luxury hire, chauffeur and London concierge service in the U.K and owns the finest fleet of vehicles in London including the Rolls-Royce Phantom and Wraith and two of the very latest supercars from Lamborghini. We also charter two private jets and can gain access to the finest restaurants and nightclubs the city has to offer. 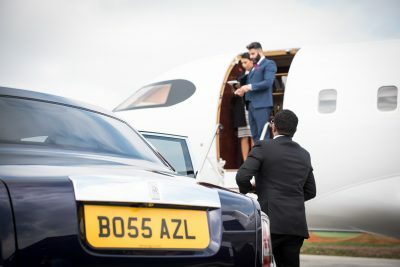 If your business wants to collect clients in the finest chauffeur driven luxury, to provide a supercar with your suites for a unique weekend experience or simply to arrange a complete itinerary for your clients, AZ Luxe can help – 24 hours a day all year round. 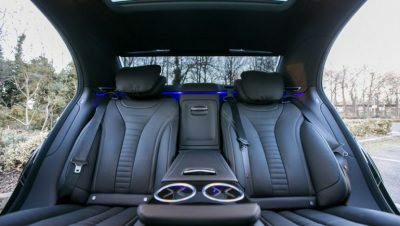 Our London chauffeured cars include the latest Mercedes-Benz S-Class, Mercedes-Benz V-Class and Rolls-Royce Phantom EWB. Luxury car hire is available for the Lamborghini Huracan Spyder, Lamborghini Huracan Performante, Rolls-Royce Wraith and AMG GT Roadster. Recently contracted by venues such as The Ned, the Hotel Café Royal and Jumeirah Carlton Tower, AZ Luxe are on hand to discuss your requirements. From a simple one-off booking, to long term partnerships, adding increased luxury to your offering isn’t as expensive as you might think. Get in contact with AZ Luxe today to discuss our London concierge service.